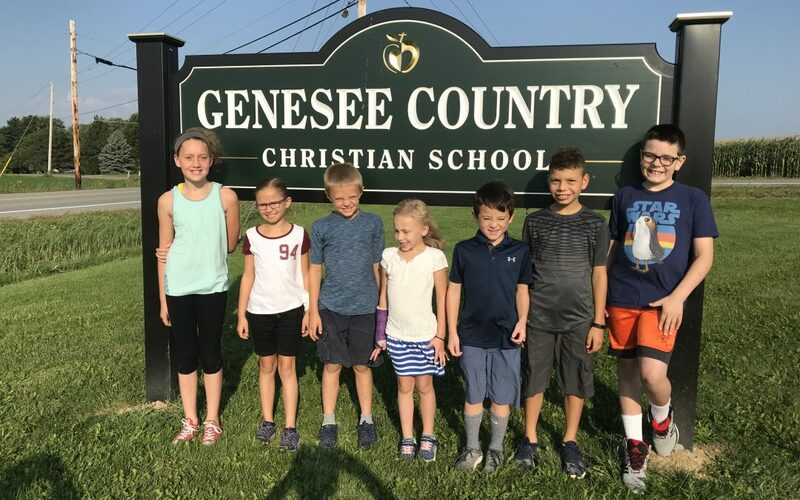 Genesee Country Christian School is starting their second fundraiser with UWP! Back in 2013 GCCS funded project #108 – a rainwater collection system which was installed at Kakoma Primary School in Uganda. We are so excited to have them back and for the students at GCCS to continue the legacy they began back in 2013. This fundraiser will go through the end of the year and will be a semester long project for the students (pre-school to 8th grade). We are so excited to see the impact of this fundraising partnership with UWP and GCCS on communities, schools, and students in Uganda. The gift of clean water changes everything – health, education, economic opportunities. Giving water is giving life. P.S. – If you are donating on behalf of a specific student, please include their name in the ‘Student Fundraiser Name’ line on the donation page!